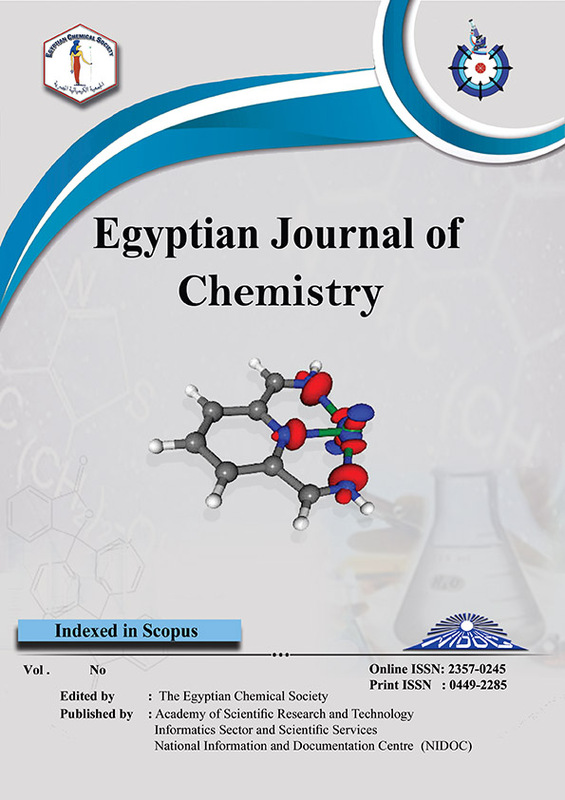 1Chemistry of Natural and Microbial Products Department, National Research Centre, Dokki, Giza, Egypt. Optimization of B. licheniformis ALW1 keratinase was investigated by using a Plackett – Burman design (PBD) and Central Composite Design (CCD). PBD showed that galactose, inoculum size and corn steep liquorwere the most effectivevariables played a rolein improving the enzyme productivity (87.65U/mL). CCD results recorded an increase in enzyme productivity to about1.4-fold compared to the basal medium (99.1 U/mL). The optimum activity for the partial purified enzyme was obtained at pH 8.5 and 70˚C. The activation and deactivation energy were calculated to be25.37 kJmol-1 and73.38 kJmol-1 respectively. The half-life time was 1380,690,530, and383 min. at 50˚C,55˚C,60˚C and 65˚C respectively. Also, D values were 4600,2300,1769, 1277min. at the same degree respectively. ∆G° (kJmol-1) kept relatively constant between 50-60˚C (191.49 kJmol-1-193.31 kJmol-1) and noticeably increase at 65˚C (212.86 kJmol-1). ∆H° (kJmol-1) recorded minor decrease by the increase of temperature. Approximately, most of the tested metals ions have stimulation effect in enzyme activityand MgSO4.H2O was the best (146%). Among all the tested detergents tween 80 retained 97% of original enzyme activity. DMSO increased the enzyme activity about 11%, while propanol and acetonitrile reduced the enzyme activity to about 14% and 10% respectively. All the reducing agents had a stimulating effect on enzyme activity with variable degrees. The enzyme (980 U) had the ability to hydrolyze 74% of the feather to nutritional valuable protein.